Lock in a great price for B&B Helmers – rated 9.4 by recent guests! B&B Helmers is just a bit southwest of the main, Centrum, part of Amsterdam. If you don't mind walking, which we don't, and want a more natural look at life in Amsterdam, this a great location. 10 min walk to the museum, like the Rijks, Van Gogh and Stedelijk. Close to a lot of bars and restaurants. And there are trams to take you anywhere you want or need to go. This was a lovely B&B in a great neighborhood for visiting museums and sites. We really enjoyed our stay. There are a number of good cafes and restaurants in the neighborhood with no tourists but with friendly local people. We are very glad we stayed here. During our 3-night stay we went to the Rijksmuseum and the Van Gogh museum and they were a short, pleasant walk away. We went to other neighborhoods and enjoyed the canals. But we didn't care for the tourist area and were so glad we stayed in this B&B! 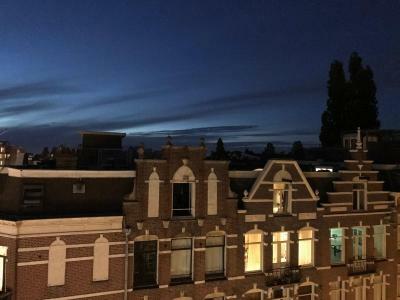 Also: great view out the window and from the roof-top terrace. The lovely breakfast was a bonus and made our mornings so pleasant. The place was amazing, the owner of the house is so nice and gives you a few tips of what do do and where to eat. 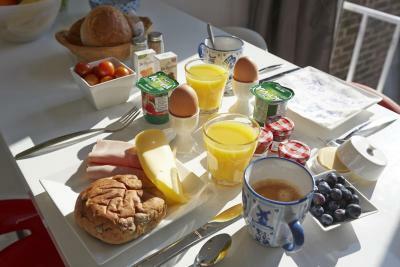 (Go to Hap Hmm restaurant around the corner, home made food and it delicious and with a great price) There is plenty of food on the fridge to make breakfast + a fruit basket in the room. Nice and clean room very well located. The owner was very kind. Very good breakfast, free beer and wine. The owners were amazing, caring and helpful. The breakfast items provided were delicious and the bed so comfortable! 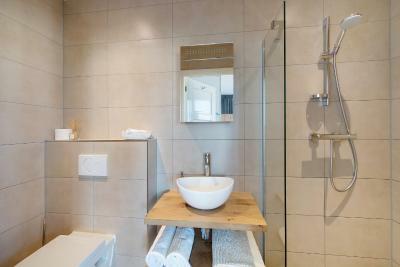 The shower was also clean and very soothing, exactly what you need after walking round the city. Excellent host. Great bed. Clean room. 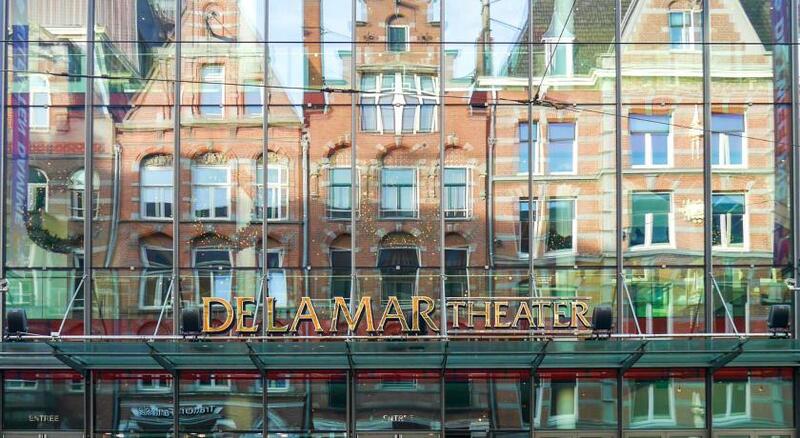 Close proximity to downtown Amsterdam. This was a fantastic place to stay - great location, great room, congenial hosts. Perfect! 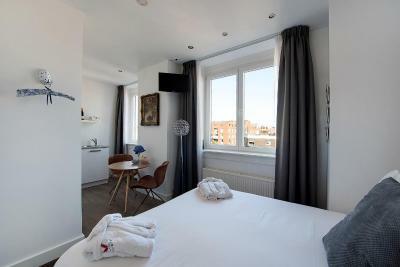 Loved the location, the warm hospitality, the DIY breakfast and the room, compact, unique and wonderfully Amsterdam located in the 5 floor. Best area to stay to feel like a local! Odette was absolutely fantastic! She was great to communicate with before and during my trip and she showed me around the B&B upon arrival. She then went above and beyond and gave me a full itinerary of what to see in Amsterdam. She stocked the fridge with delicious treats and I thoroughly enjoyed my breakfast every morning, complete with fresh bread delivered to my door. 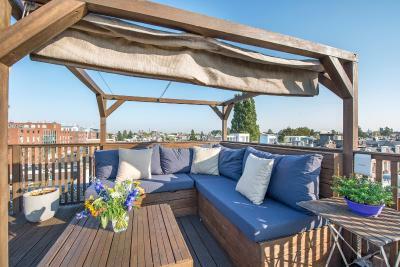 And the rooftop terrace was a beautiful place to sip my coffee in the morning, before starting a day of exploring. I couldn't have asked for a better host, she truly made my trip wonderful! The apartment was equally as great, very comfortable, spacious, clean and I loved the design of everything. The neighborhood was perfect-close to Vondelpark and I loved walking around all the beautiful canals. Close enough to the city center to walk but away from the tourist crowds. 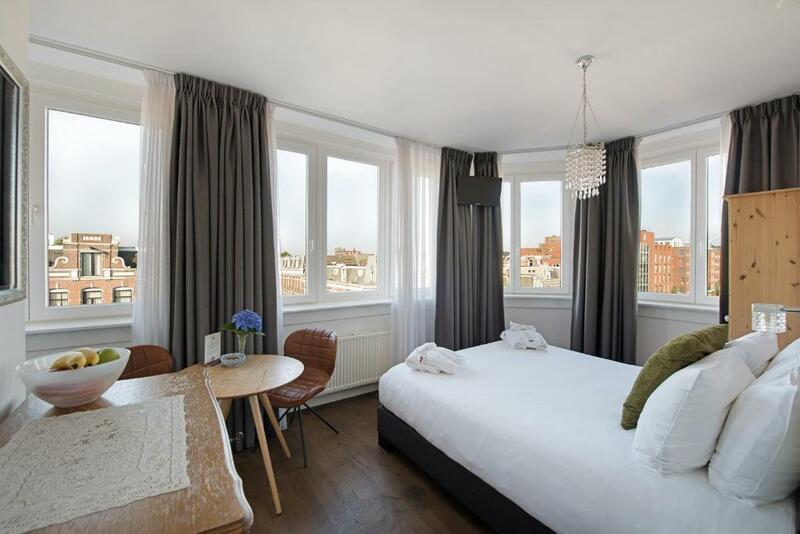 Located only 1,150 feet from the Vondelpark, B&B Helmers is located in the city center of Amsterdam. Free WiFi access is available here. 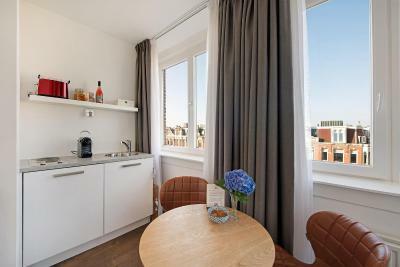 Rooms here will provide you with an private bathroom, a fully-stocked kitchenette, a Nespresso coffee machine, a flat-screen TV and air conditioning. 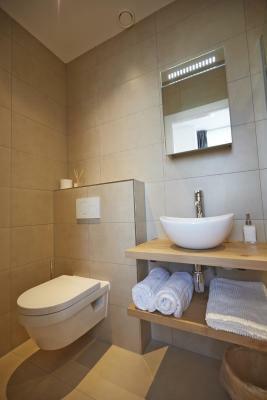 The bathroom comes with a shower, bathrobes and free toiletries. 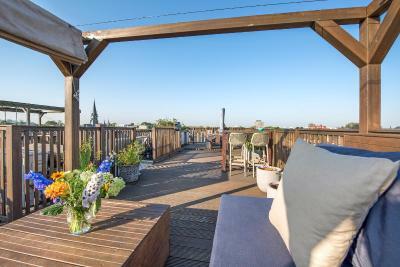 Guests can prepare their own breakfast in the kitchenette and, if the weather allows it, enjoy it on the roof terrace. 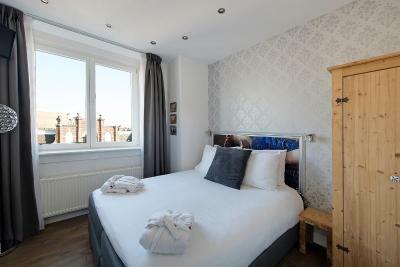 The bed and breakfast is 1,950 feet from Leidseplein, 2,650 feet from Van Gogh Museum and 1.2 mi from the Royal Palace. A tram stop with direct links to the city center is only 350 feet from the property. Schiphol Airport is 8.3 mi away. 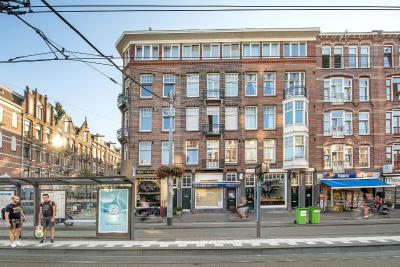 뀐 Located in the top-rated area in Amsterdam, this property has an excellent location score of 9.6! When would you like to stay at B&B Helmers? 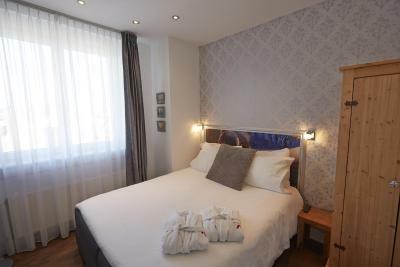 This double room offers a private bathroom, a breakfast area and a fully-stocked kitchenette. 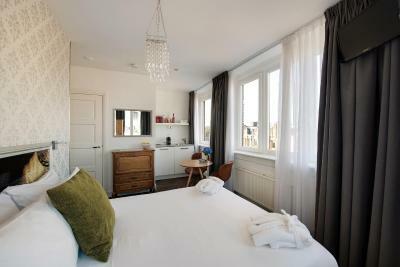 B&B Helmers is a cosy and elegant B&B ideal for all travellers visiting Amsterdam. 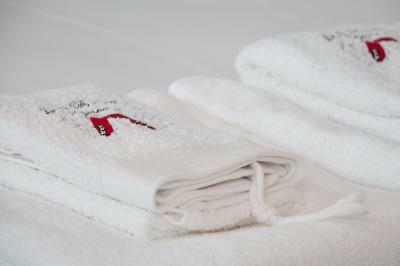 Our rooms are well appointed with great attention to detail in a charming and warm decor. All rooms have hard wood floors, a private, luxury bathroom and kitchenette, allowing our guests to create their own 'home away from home'. 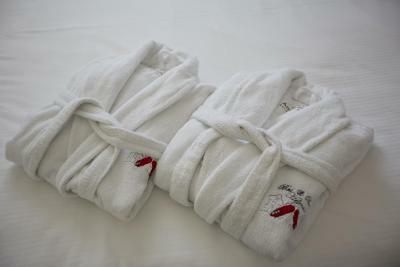 Our philosophy is to provide our guests with the same high level of comfort & service we expect during our own travels. As your hosts we look forward to giving you our ‘insider tips’ on sights, activities and restaurants so you can experience the city as a local. 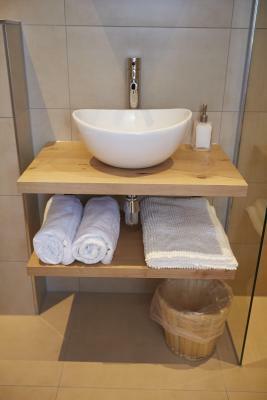 We live at the B&B so are always available to assist you in making the most of your stay. House Rules B&B Helmers takes special requests – add in the next step! Please note that this accommodations is located on the fourth floor and can only be reached by stairs. The location was great and the rooftop terrace was amazing! Our stay was great! 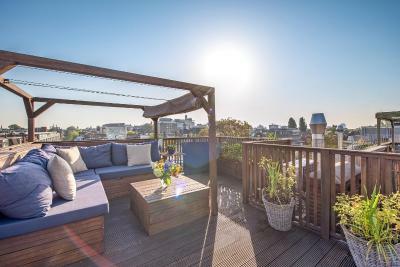 No complaints:) Note-There are very steep steps up to the property and quite a lot of them, fine for us but if you think you might struggle then might be the only thing to consider. 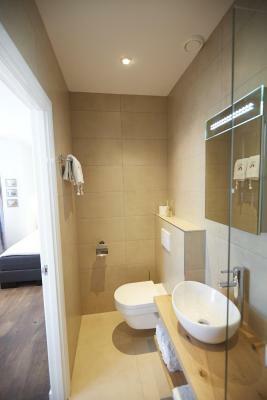 Lovely room, clean and modern with ensuite & kitchen facilities, which was great! The bed was big and comfy, nice modern bathroom and the breakfast fridge and fresh rolls brought fresh every morning was a nice touch! (Enough food even to make a lunch snack as well as breakfast) and the location was brilliant! I bumped my head one evening (my fault) and got blood on the bed. The dirty linen wasn’t changed but that’s the only tiny issue we had and I’m sure if I had of asked it would of been changed but we wasn’t that bothered as it was the last night. We went away for our anniversary and I really enjoyed the location of the property and the welcome we got from Odette on arrival. She told us all we needed to know and more about do’s and don’ts in the area which enabled us to quickly get our bearings and itinerary for our long weekend. Fresh bread every morning and kitchen stocked meant we could have breakfast and take a pack up with us every day to save on costs of eating out. Room was clean and modern (bed is very comfortable) with amazing views across the room and from the roof terrace! The location was perfect, loved the way they organised the breakfast in the room and plenty of it. Very friendly and helpful owners, spending time to explain a handy map and highlighting areas worth visiting. Happy to give advice and very approachable. Digital concierge App was very useful for us . The four flights of stairs! But it was really only difficult with big suitcases....after that it was just good exercise! The hospitality was fabulous! We were warmly welcomed, the room was well stocked with food, and there was a fresh delivery of bread and a sweet surprise each morning at the door. 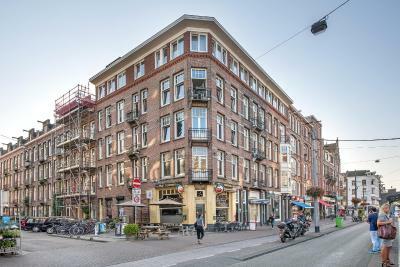 Great location, easy walking to museums and Vondelpark. Very short walk to tram into central station. Perfect for a weekend away. Clean, homely and welcoming. Lovely being able to have breakfast at your own leisure. Local meats, cheese, bread & more included. The bed was so so comfy! Our fridge was full of food and fresh bread delivered every morning. There was cereal and eggs and yogurts and meats and cheeses and all kinds of spreads! Everything you could want and more! Bathroom was beautiful and very clean. Great shower! You can control the heating and air con to your desire. 25 minutes walk to central or a 10 minute tram ride! So many close amenities and museums and parks. Hosts were so friendly and helpful and advised us on where to go and what to do. Pointed things out on the map for us. 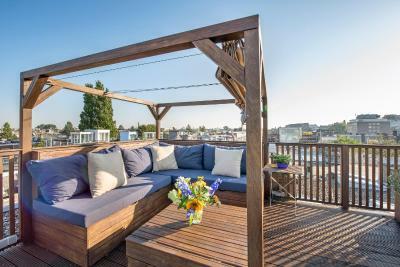 There is a roof terrace which has a great view and really lovely to go up on and sit there. Just a great stay! Thank you! nice room and very nice customer attention. They know how to make you feel home. Location is ok, and well connected to city center. Lovely, clean room with great views. Our host Odette was really welcoming and had some great recommendations for us to visit. 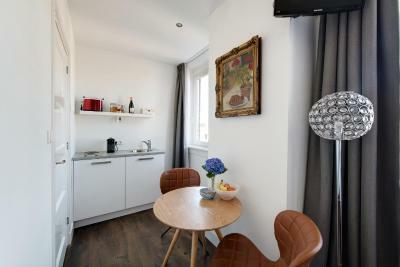 Really nice location, walking distance to Vondelpark and bars and restaurants but not too touristy. Would definitely stay again! I loved the room, breakfast, was extremely clean. The host, Odette, very welcoming and helpful.